At Park Elementary, we work hard to give your child as many opportunities to learn and grow as possible. 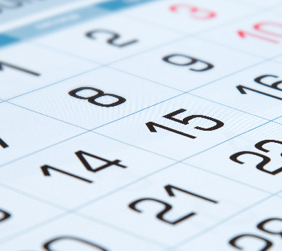 Our school calendar gives parents, students, and teachers notice of upcoming dates and events. We encourage you to check the calendar often to help stay up to date with all that Park Elementary has to offer.